Professional Event & Portrait photographer serving the Maryland, DC, VA areas. Fun, creative, personable! 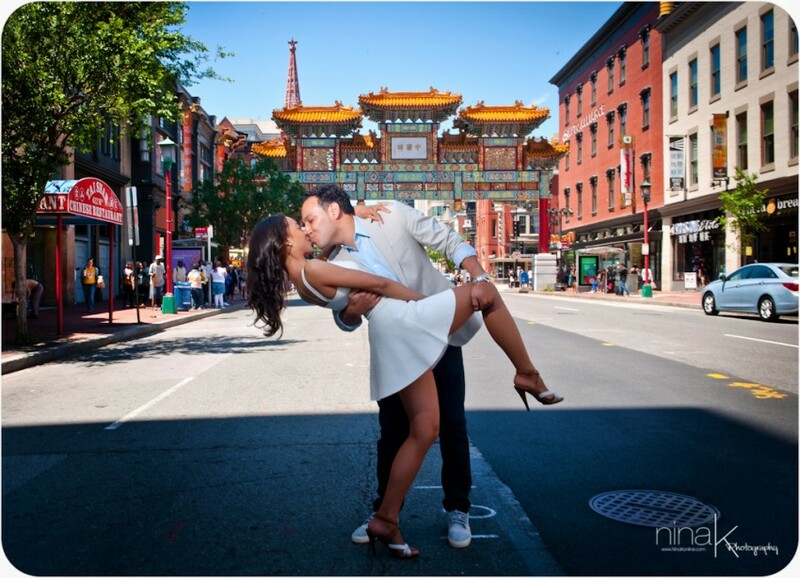 Nina is a professional portrait and event photographer in the Maryland, DC, and Virginia areas. She is known for her extensive work with families, children, and events. Her style is natural and her photos are filled with vibrant colors. Revealing the true and simple beauty of the session, Nina captures those candid, REAL moments. She aims to create not just a photo, but a piece of timeless art for you to have. Working always with a creative and unique eye, she will capture those amazing shots you'll want to treasure for a lifetime.